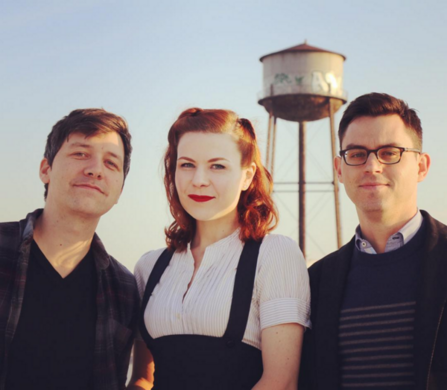 Join Atlas Obscura founders Joshua Foer and Dylan Thuras, co-author Ella Morton and CEO David Plotz for our DC book launch at Sixth & I! 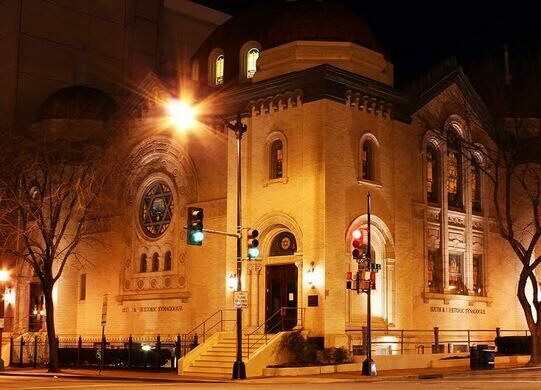 Join us in DC at beautiful and historic Sixth & I as we celebrate the release of the very first Atlas Obscura book! 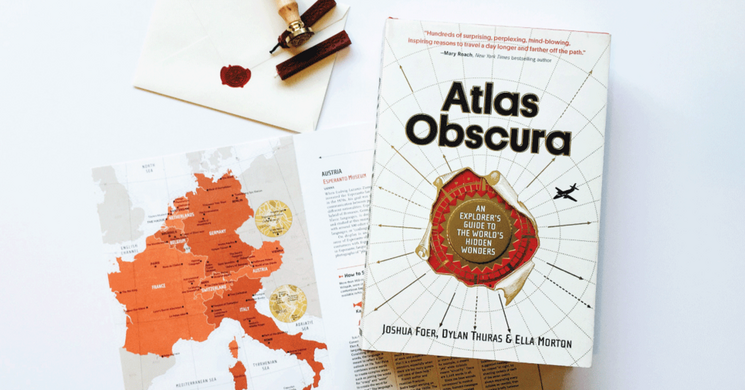 When Joshua Foer, Ella Morton, and Dylan Thuras set out to write Atlas Obscura: An Explorer’s Guide to the World’s Hidden Wonders, their goal was to create a catalog of all the places, people, and things that inspire our sense of wonder. The extraordinary result is an utterly unique guide that combines compelling descriptive writing with arresting full-color photographs, maps, and charts to share over 700 of the most unusual, fascinating, and mysterious bucket-list destinations across all eight continents. From the Glowworm Caves of New Zealand to the bioluminescent squid of Toyama Bay, each entry includes location information and tips on when and how best to get there—and how much to bribe the guard to get you inside. An immersive cabinet of curiosities that’s meant to inspire wonderlust as much as wanderlust by sharing places that could never be found without a tip from someone in the know, Atlas Obscura proves that the world is vast and there are marvelous treasures behind every corner—if you just know where to look. Foer is the cofounder, chairman, and editor at large of AtlasObscura.com. He is the author of Moonwalking with Einstein and a forthcoming book about his travels with pygmies in the Congo. Thuras is the cofounder and creative director of AtlasObscura.com. His pursuit of the unusual began as a teenager exploring abandoned buildings in the Midwest. Morton has written for Slate and CNET. As the host of the travel show Rocketboom NYC, she uncovered underground oddities and interviewed Cookie Monster and Elmo on the set of Sesame Street. In conversation with David Plotz, CEO of AtlasObscura.com. Book signing to follow.